Will Medical Marijuana go Corporate? Have you ever wondered what will happen if it does become legalized? 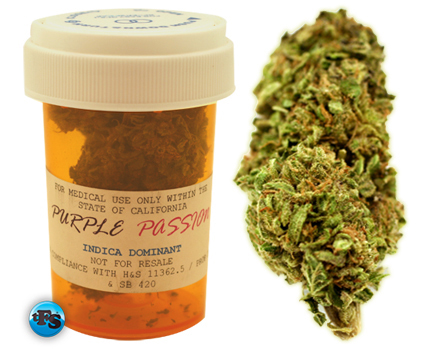 With medical marijuana becoming more mainstream? I think it will have many positive benefits, but as with anything grassroots its loses something when it goes mainstream, corporate, big, legal,,,whatever you want to call it. Imagine if cigarette companies sell it in vending machines or at every gas station, or you can buy it in your average pharmacy, and it will be grown in fields like corn? Those that would have marijuana legalized face opposition (even in their own ranks – though for different reasons) from others who see this tactic as leading to an agri-biz takeover of weed, complete with ad campaigns and a huge increase in use. 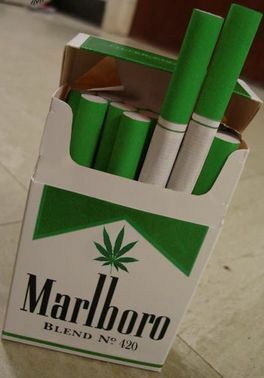 Will cigarette companies see this a new niche, and try to corner the market? What will they choose to do about this issue? Will they ignore the market? Probably not, they are probably researching it as we speak. They are waiting for the tipping point. The AMA (American Medical Association) has said that it Marijuana has legitimate medical usage and should not be a schedule 1 drug, as president Nixon made it. The pharmaceutical companies will lobby and lobby to get control of this market, wanting to pass legislation that says that you won’t be legally allowed to grow it (again). They will probably call schwag weed a danger, and market and market the idea into people’s heads that it needs to be regulated. Even though it grows fine in people’s backyards for free. Another possible takeover of Medical Marijuana could come from the agriculture business. Who will patent strains of pot, genetically modify the plant, and try to own all the rights to growing it. Imagine Monsanto’s sour diesel. They are probably planning on taking weed farmers to court over the seeds and strains of weed. Owning the market via copyright and patent laws. 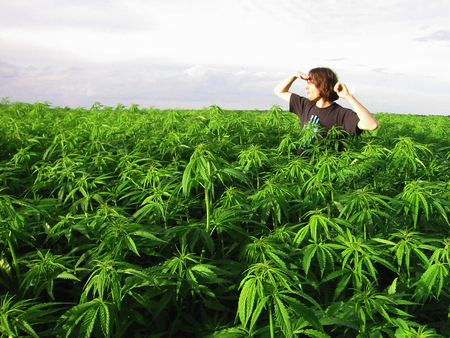 Farming weed in such large quantities to beat out the mom and pop growers, the walmart of weed. What if the fields are guarded with machine guns, fenced in and highly protected? What if they restrict access to who can grow it? Is regulation a good thing? The pharmaceutical companies will lobby and lobby to get control of this market, wanting to pass legislation that states that you won’t be legally allowed to grow it again. They will probably call schwag weed a danger, and pound into people’s heads that it needs to be regulated. Even though it grows fine in people’s backyards for free. The main problem, as I see it, is government inclusion is any aspect other than public safety. I am specifically talking about price control. Currently we are experiencing prohibition. It doesn’t work, we all know, and a very robust black market has grown and become a very visible part of the landscape of marijuana in America. Many states are moving away from prohibition by implementing medical marijuana laws. The problem is that states are overstepping their capabilities. They are insisting on issuing licensing for everything from growing to smoking. Gee, what a surprise! In fact, all government has responsibility for is overseeing the public safety. And they are not doing that. By public safety in Marijuana world I mean testing standards, dosage standards, growing standards, etc. This where they can have a vey positive effect and help the people. But they are dimmed by the flashing lights or taxes and license fees, which will bring about cronyism, monopolies, unfair practices and extend the black market. It is this last problem which will be the downfall of the licensing effort. For all practical purposes, licensing is merely price control. And, the black market will, as is being seen in Colorado and Washington, keep cause licensing initiatives to fail. They are failing in WA and the effects are being seen in CO, diminishing the successes that could have if they would instead choose the third alternative way to manage this market; Open Market. Let the open market determine who sells and for what. It is the most successful business approach to any market management humans have and is thousands of years old. Everyone knows how it works. I would like updates along the way, if there is anything I can do to be a part_ please let me know. I believe in this and I know that with a little help and time regular cig’s will be banned/.